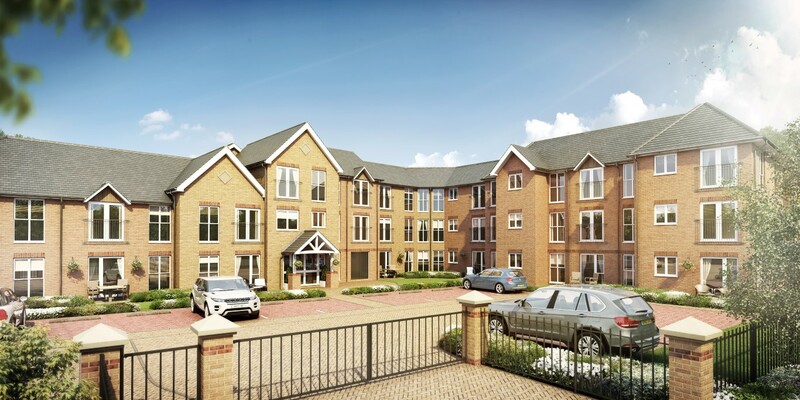 Carpenter Court, a new McCarthy and Stone Retirement Living development on Hickings Lane in Stapleford, is proving to be a roaring success, with 70% of apartments sold off-plan ahead of its opening next year. Carpenter Court will welcome its first homeowners in February 2018 and, when complete, will comprise a stylish collection of 48 one and two bedroom luxury apartments for the over 60s. With apartments being quickly reserved, the award-winning housebuilder is now urging discerning retirees who are interested in downsizing in Stapleford to reserve without delay, or risk disappointment. Prices start from £149,950 for a one bedroom apartment and £199,950 for a two bedroom apartment. 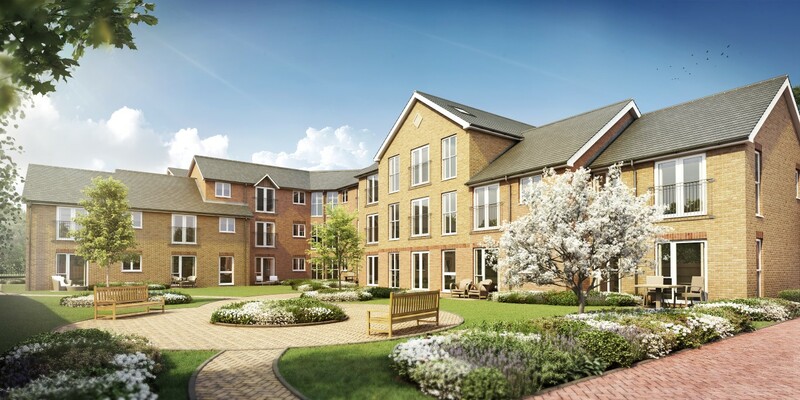 McCarthy and Stone Retirement Living developments are thoughtfully-designed exclusively for the over 60s to provide the very best in modern, independent living within a safe and secure environment.